Marriages suffer these days because many couples want to give up when the honeymoon feelings begin to wane, not understanding the hard work needed to keep those initial flames burning. These couples never delve into the depths of real love. They run at the first sign of trouble. A healthy marriage endures on a love so much more profound than what we see in the movies or experience in the early stages of a relationship. So it goes with our spiritual relationship with God. Time passes and reality sets in. We begin to mature in the word and learn that there comes a time where God has to let us venture out on our own. We have to act on our faith and not expect Him to do it all for us. He’ll always be right with us, but He won’t always allow us to feel His presence. As in our early stages of love with our spouse, we become quickly discouraged when we don’t “feel” that initial, all-consuming love. I have often talked about the comparison between our relationship with our spouse and our relationship with God.It seems to me that both relationships are built in similar ways.We go through three levels to achieve the joy and richness that God desires for us with Him and in our marriage.Today, I’d like to discuss the first level. Level one is the honeymoon stage.In our marriage relationship, we all know the thrill of falling in love, planning a wedding, and starting a life together.An euphoric high usually accompanies this stage, and we often fail to see the reality of living with another person because of the joy and excitement that encompass us in this early stage of love. I personally believe that God allows this crazy, “can’t be without you” kind of love so we will take the step to marry. This fairy-tale, live happily-ever-after, want you by my side notion is what initiates the idea of marriage to most people. We can quickly become complacent in our Christian walk and in our marriage.The conditions of our spirituality and our marriage relationship usually parallel each other. 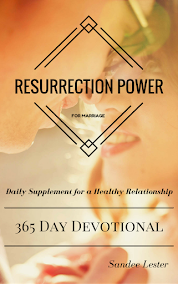 When one is in trouble, the other suffers too.Rick always tells couples that when there are problems in their marriage, they should first analyze their vertical relationship with God.There is a powerful connection there. We as Christians have programmed ourselves to “turn everything over to God”.Now, I’ll be the first to tell you how wonderful it is to do that, BUT, we also need to take action when doing so.We can’t just profess our faith and then sit back and do nothing.That seems to be a common issue keeping many Christian couples from a healthy relationship. It is a well known fact that the divorce rate of Christians is just as high as that of the secular world. Some statistics claim it to be even higher. How can that be? I’ve spent a lot of time pondering this very question. Through our counseling with couples and in observing the rituals of churchgoers, I have come to realize, what I believe to be, some of the reasons for these statistics. We can go to church every Sunday and even on Wednesdays.We can spend many hours involved in church ministries. We can read the Bible every day and spend time with the Lord in prayer.We are still human, though, and face decisions every day whether to follow our own desires (our self) or the plan that God intends for us. 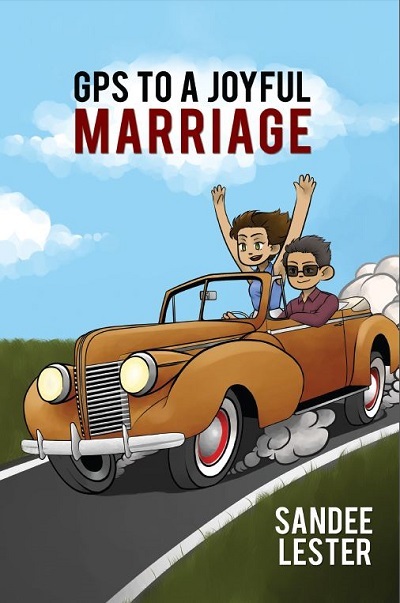 “Self” interrupts God’s plan and wreaks havoc on marriage relationships.